Research has now shown just how vital exercise is as an adjunct to cancer treatment and should be prescribed to all cancer patients under the guidance of an Exercise Physiologist. Not only does it help to manage the side effects associated with cancer treatment, but it is now known to improve patient outcomes. It also has the potential to delay disease progression and improve survival rates. 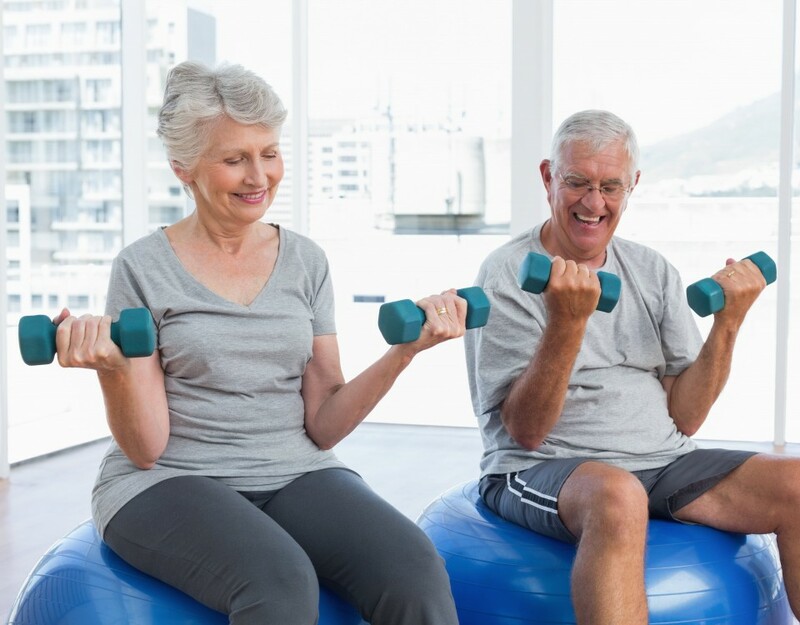 We know that a supervised exercise programme can help to prevent or ameliorate these effects during treatment and therefore improve patient’s quality of life and emotional health during treatment. Even more exciting than these exercise related benefits are the potential effects that exercise has on improving the potency of treatments such as chemotherapy and radiation. By improving immune function and blood flow the treatment then has an enhanced effect. Further from this there have been studies showing how the exercise has effects on the cancer cells specifically. It has been shown to suppress the tumour formation and growth which is very exciting for future research, watch this space! 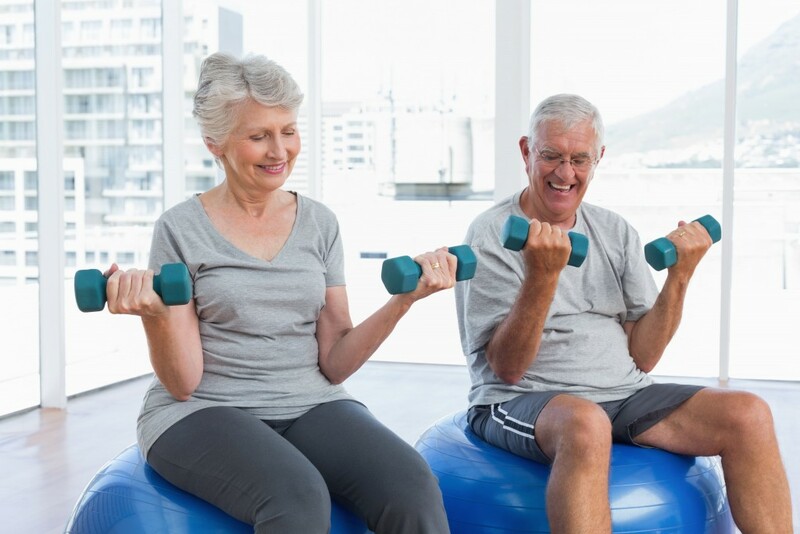 Exercise needs to be clinically prescribed for the patient according to their specific needs, they also need to be monitored throughout the treatment in order to achieve the best outcomes. It can be very difficult to stay motivated during treatment and having an extra support to assist with exercise proves very beneficial. 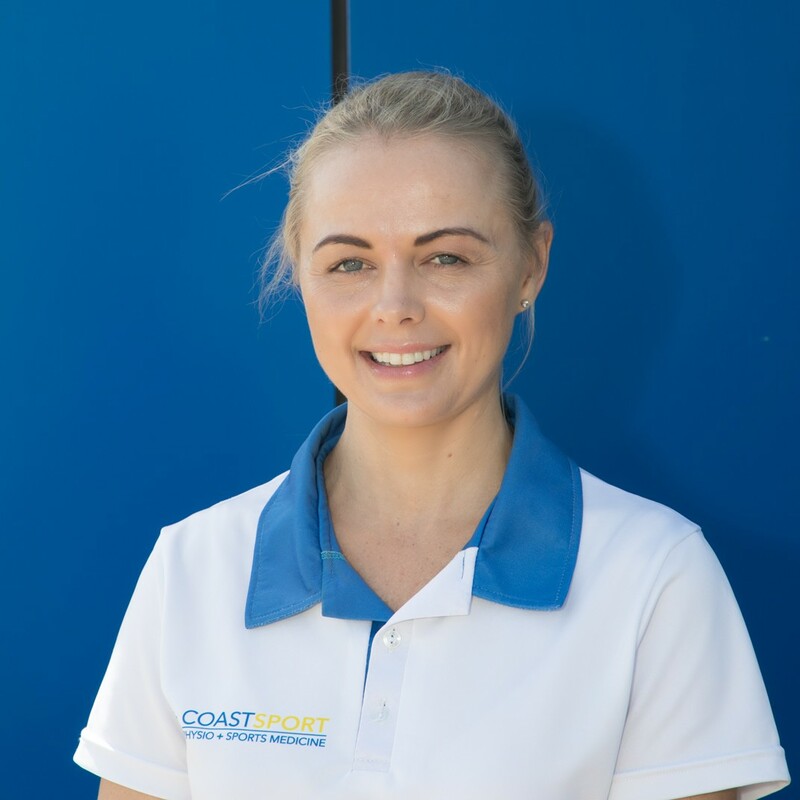 Book an appointment with an Exercise Physiologist at Coast Sport by calling (02) 4356 2588 or book online via the button below. Thanks to Coast Sport Exercise Physiologist Leigh-Anne for preparing this blog. You can find out more about Leigh-Anne here.